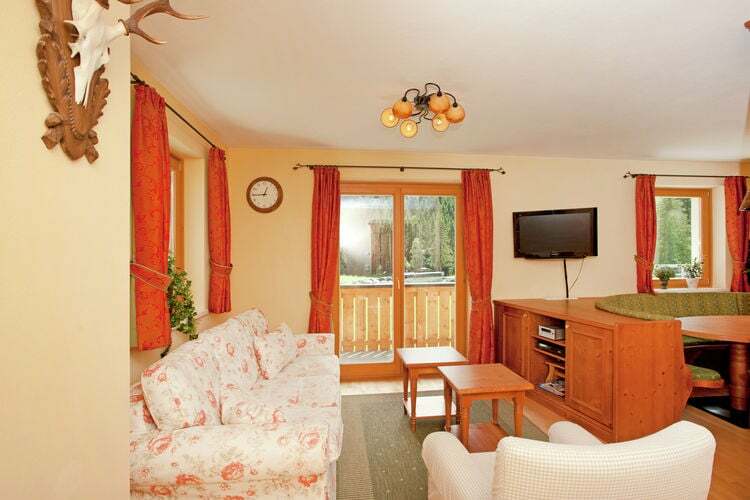 Chalet Staffkogel Salzburg 3 Beds Weekly Rates from 372.00 € Book Online self catering holiday rentals & vacations abroad throughout popular destinations in Saalbach-Hinterglemm Austria. 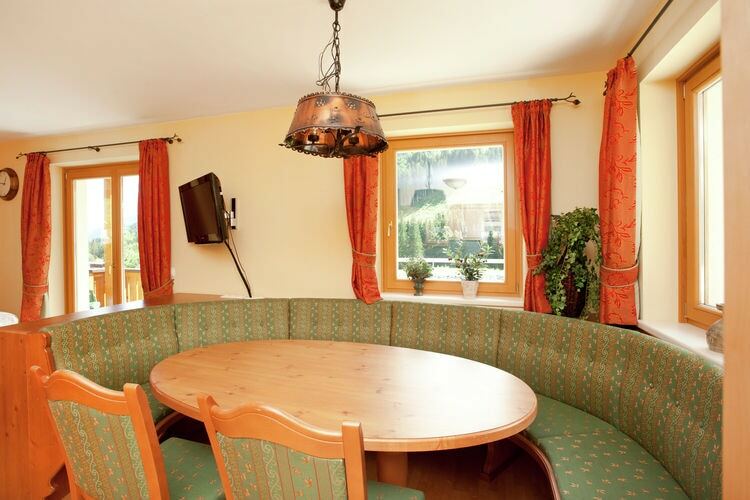 Chalet Staffkogel Salzburg 3 Beds Weekly Rates from 372.00 € Holiday Rentals Chalet Saalbach-Hinterglemm Austria Self Catering Accommodation Book Online on Vacations Website. 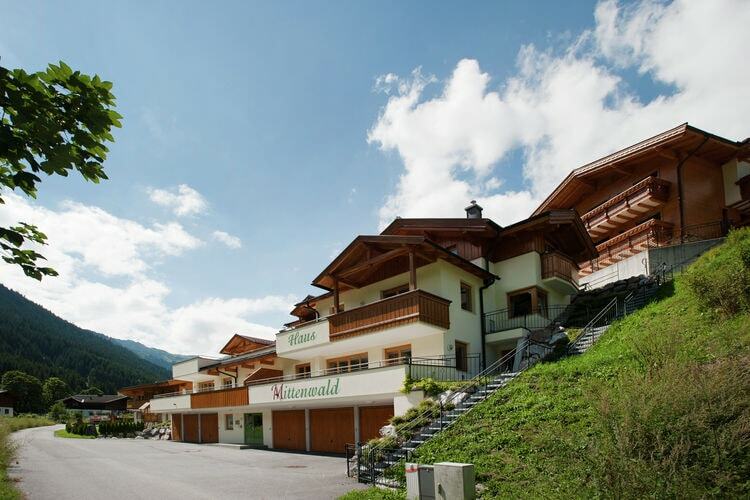 The modern skiing area of Saalbach-Hinterglemm is situated against both slopes of the valley and offer snow certainty. It is one of the five largest skiing areas of Austria, and is also regarded as one of the most beautiful. This region is also dubbed 'Ski Circus', thanks to its large-scale network of slopes, facilities and apr?s-ski options. The 200km of slopes offers ample sections for beginners and for freaks there is the one kilometre long 'pitch black' descent. Beginners can have a great time skiing here, enjoying fantastic views as well. The skiing area is definitely diverse and challenging. The 60 lifts allow you to optimise your skiing kilometres. Snowboarders have their own slopes and parks. It's not that suitable for cross-country skiers. 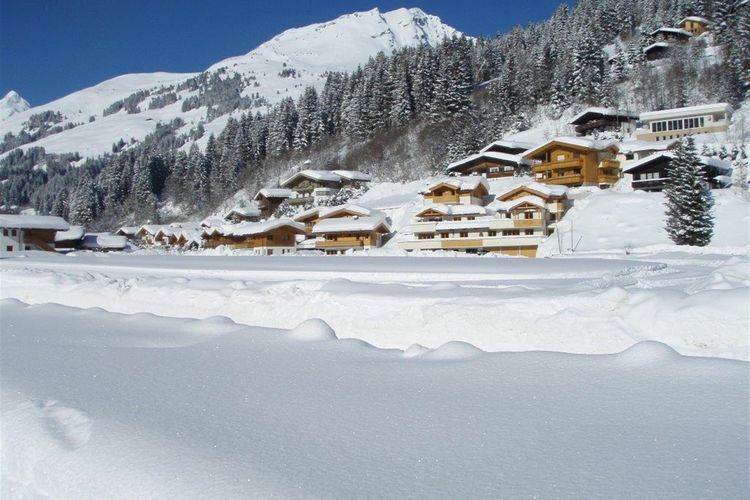 This skiing area includes the villages of Saalbach, Hinterglemm and Leogang. Hinterglemm is a charming village, whereas Saalbach is posh. Both villages are known for the exuberant apr?s-ski. There are also many mountain restaurants, of varying sizes. 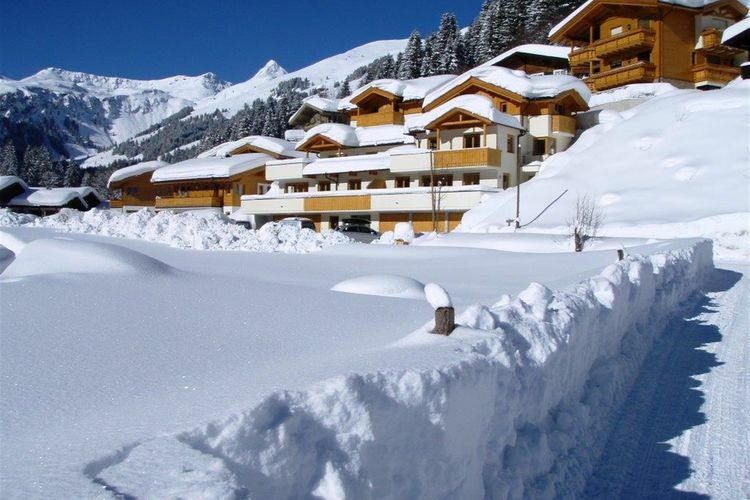 This skiing area is definitely number one in the Alps when it comes to apr?s-ski facilities. The entire area boasts over 50 catering facilities and their motto is 'long slopes and short nights'. If you are in for a change of scenery, you can visit Leogang. Here, you will find an endless valley descent, part of one of the most beautiful slopes in the entire skiing area. 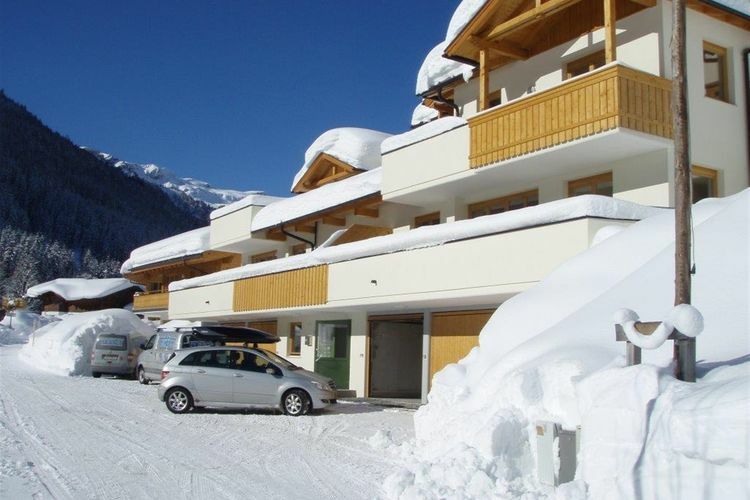 You will certainly enjoy your dream holiday in this charming ski circus! 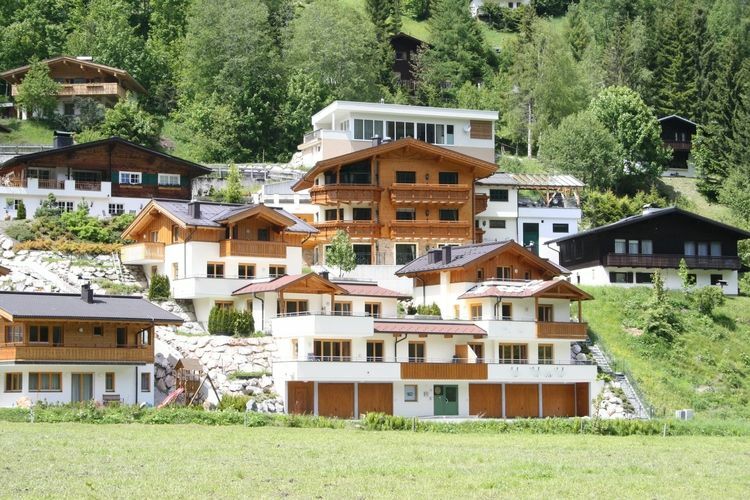 This modern and very luxurious holiday complex is located just beyond the centre of renowned Hinterglemm, on the sunny side of the Glemmtal. 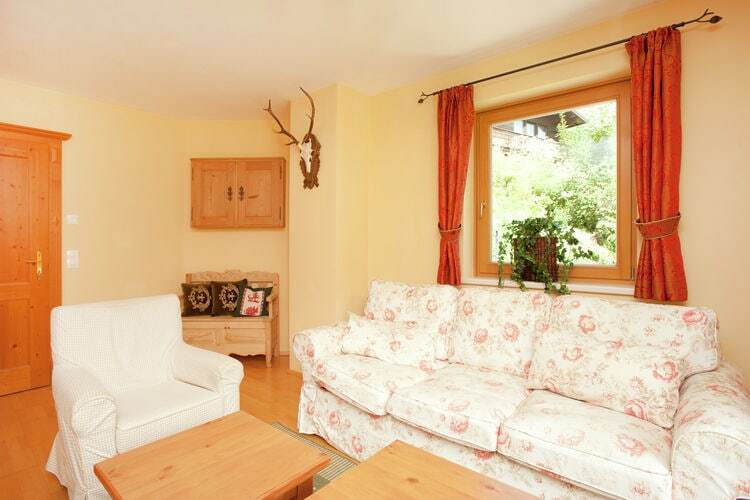 It consists of 3 detached apartments that are linked via a central staircase. The slope-side location provides some truly breathtaking views. Your apartment is on the left side and has a spacious but cosy living room with an open-plan kitchen, plus no fewer than 3 bedrooms and 2 bathrooms. There are also 2 parking spaces reserved for you in the garage. In winter you will find a beginners? ski slope with a lift just 300 metres from the house, as well as a free ski bus to take you to the vast and famous Saalbach-Hinterglemm ski area. There is also a daycare centre here for young children (can be reserved on site). And of course there is no shortage of cross-country skiing, hiking, tobogganing or wonderful horse-drawn sleigh rides in the immediate vicinity. 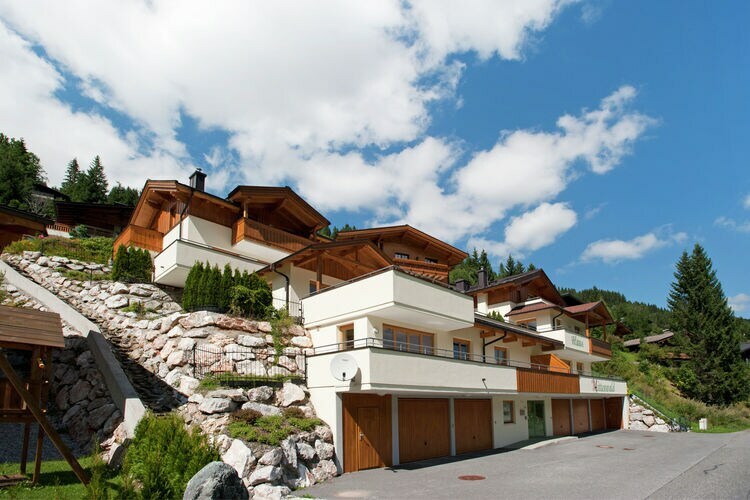 This is an advertisement Reference: AT-5754-39 Chalet Staffkogel. The advertiser is wholly responsible for the accuracy of the ad information published on WorldPropertyPortal.com and we make no representation as to the accuracy or currency of the information contained within this website. The photos and details content is the sole responsibility of the owner or agent of the property displayed.